The last time we made changes to our prices was… wait, a year ago. This is our fifth update of plans or pricing. 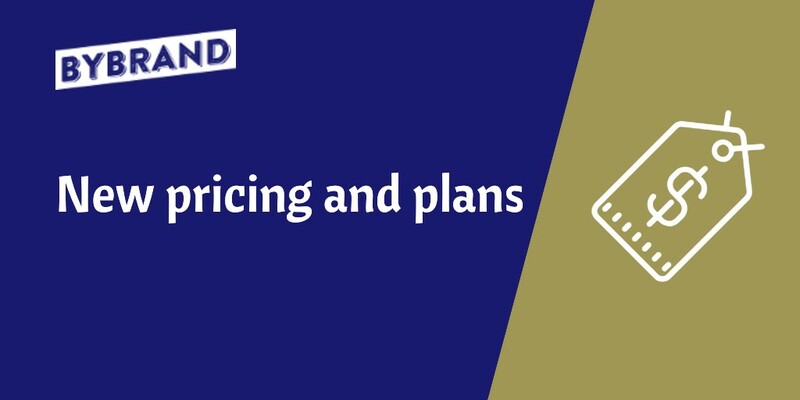 We started with entirely Free, Freemium, Free-Trial simple, and now we will present the new plans Bybrand Premium. We’ve done a lot of analysis on our plans in the last few months, especially since we launched the Bybrand Departments feature, to save time on managing email signature. The Bybrand Departments made it possible to create signatures using reserved fields, and thus, one email signature can be used by an entire team, transforming into 5, 20 or 50 models. Making the limit only by the number of signatures created in the account, was no longer making sense. We took some time to evaluate how the plans align with our customers’ different use cases. 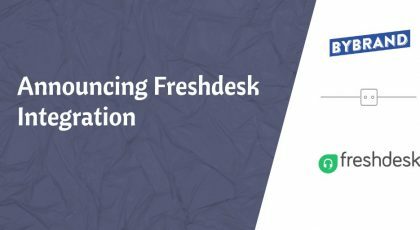 From a product point of view, this means that we will now focus on professional resources, especially those aimed at teams, IT managers and marketers. We’ve reached a turning point where an update of plans is needed to keep our long-term investment in making Bybrand the most robust solution. For those of you who have been with us for the past 24 months, you have seen the growth of our product, time-saving integrations, Bybrand Assets for better image management, including the ability to change image content without having to change the link URL. Bybrand Departments, as already mentioned above, and many others that are being worked on for 2019. We want to be a leader in useful features, not pouring a flood of money into marketing. Follow below the new plans. We decided to keep the Lite plan because of the excellent acceptance by independent professionals, small business freelancers. 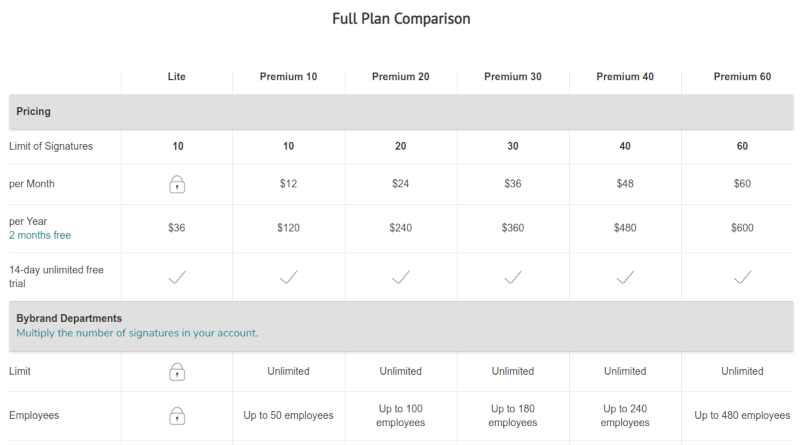 The values were not changed, but the new customers of this plan will not have access to Bybrand Departments, and the Campaigns feature is limited. This is the plan that had much of the change, the main difference being access to Bybrand Departments and plans based on the number of account signatures. The term unlimited number of signatures no longer exists. The Departments feature enables you to multiply the account capacity by up to 5 times or more. So now you’re wondering what that means if I’m already a customer? Current plans will NOT affect current paying customers. If you are already a customer and hired Bybrand before May 1, 2019, nothing changes in your account. We will guarantee all features and values, as long as you do not cancel your current plan. 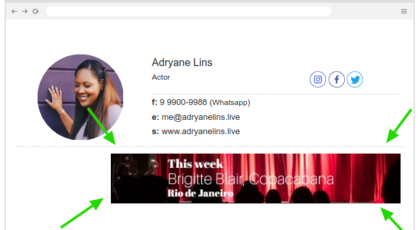 Finally, if you have any comments about these changes, please contact us at help@bybrand.io or directly via chat.